Resistor Calculator – Digilent’s First App! May 31, 2016 May 31, 2016 - by Sudharsan Sukumar - 2 Comments. Dharsan details Digilents first foray into the app store! Raspberry, Pi, Rainbows…what may sound like part of an awesome new chidrens cereal are actually key components of Dharshan’s latest project using Labview Makerhub! Check out a more in-depth look at what you can do with the new product releases and LINX 3.0! February 24, 2016 February 24, 2016 - by Sudharsan Sukumar - 2 Comments. How to run custom commands on LINX. 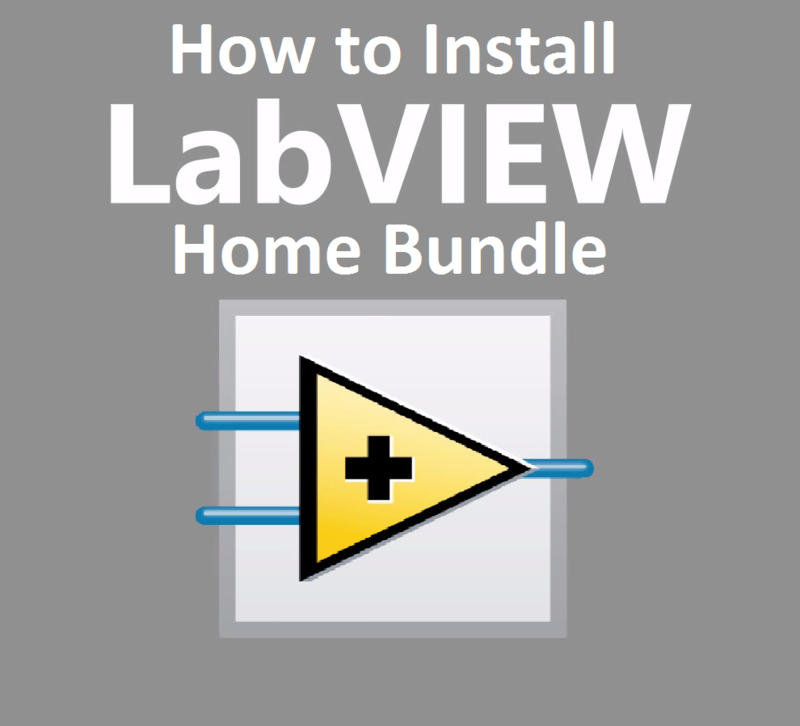 Looking for a fun project to do with LabVIEW that could save you some money on games? January 11, 2016 January 11, 2016 - by Sudharsan Sukumar - 4 Comments. 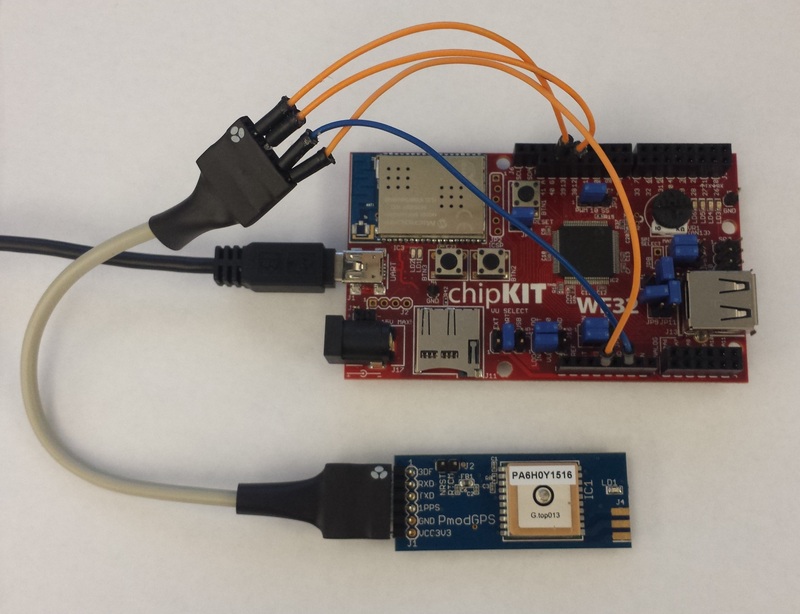 The chipKIT-core is here, and Dharsan shows how to program in the Arduino IDE. November 4, 2015 May 10, 2016 - by Sudharsan Sukumar - 3 Comments. 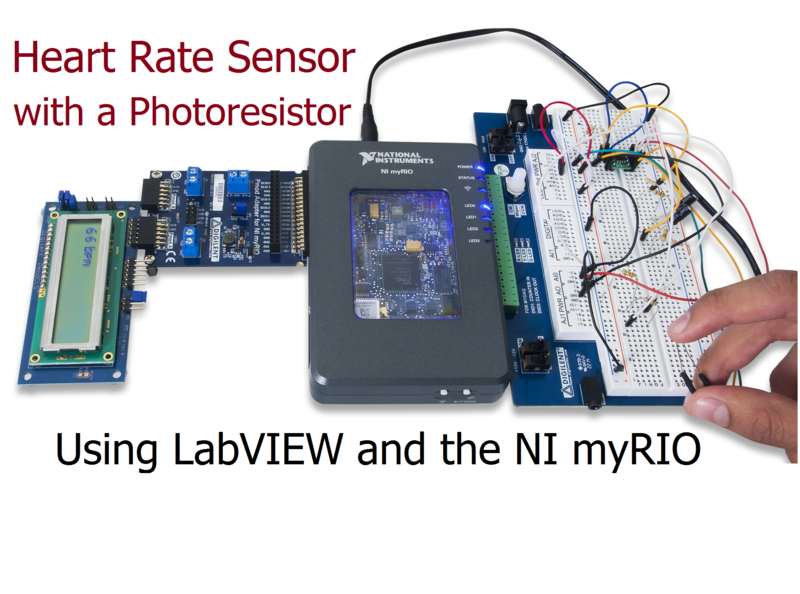 What are the details about the latest release of LabVIEW MakerHub LINX? What’s a good way to get started with the LabVIEW Interaction Parts Kit that’s coming out soon? Have you ever wanted to prove your superiority by embarrassing a friend in a race? 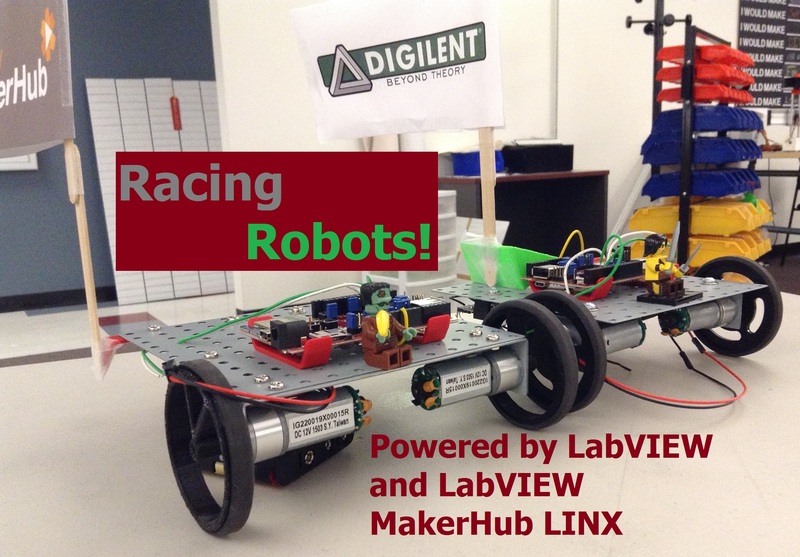 Well, now you can with my racing robots project! Using the chipKIT WF32, a Leap Motion Controller, and LabVIEW, I was able to use the Leap Motion Controller to control the speed of a robot. 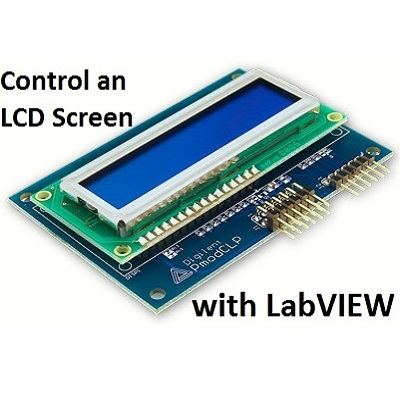 Looking for a LabVIEW project? Learn how to control two servos with LabVIEW and the PmodBT2 in this tutorial by Sudharsan. 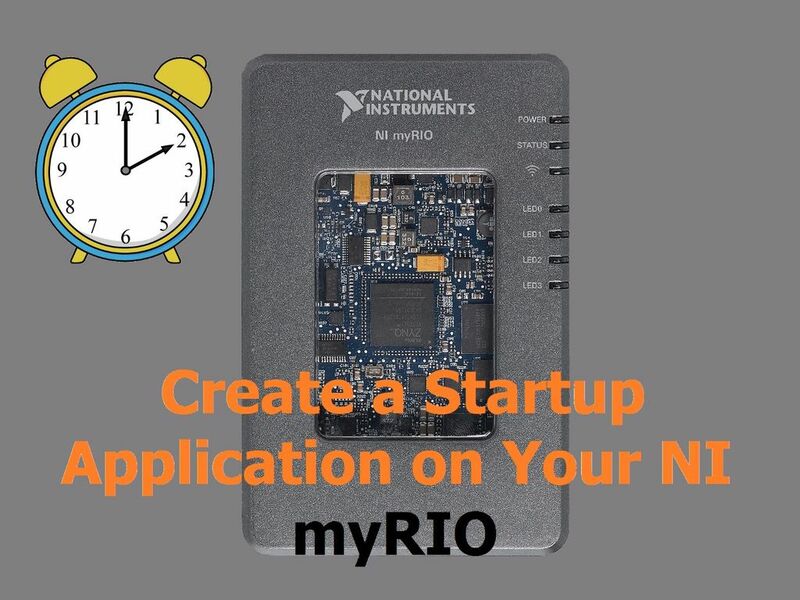 Learn how to create a startup application so that the myRIO runs your program when it turns on without having any other connections besides power. In preparation for NI week, we decided to resurrect our snake game with a new twist. Score tracking and high scores in LabVIEW! Heart racing in excitement for NI Week? 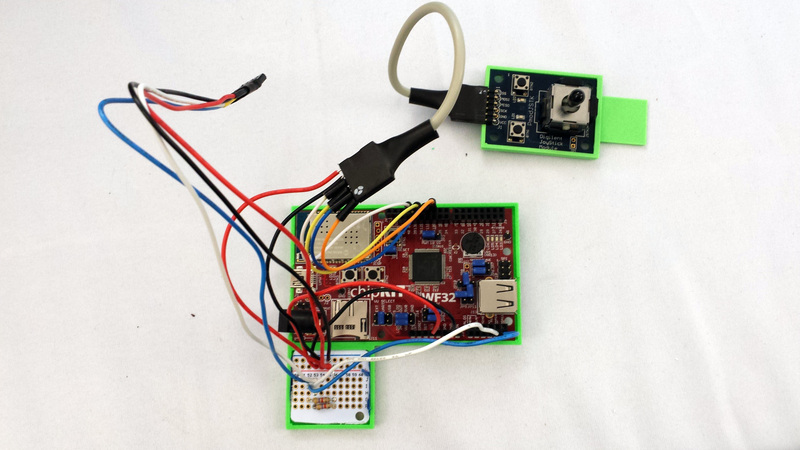 Well now you can measure exactly how fast it is going, with a photoresistor heart rate sensor. Looking for a quick electronic fix? 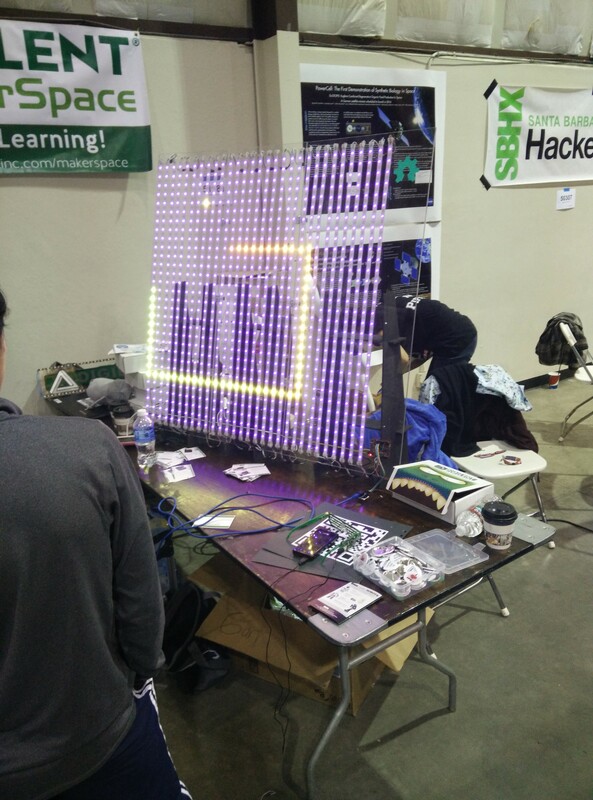 Check out one of our awesome NI Week demos! Long for the knights of old, but with the technology of new? 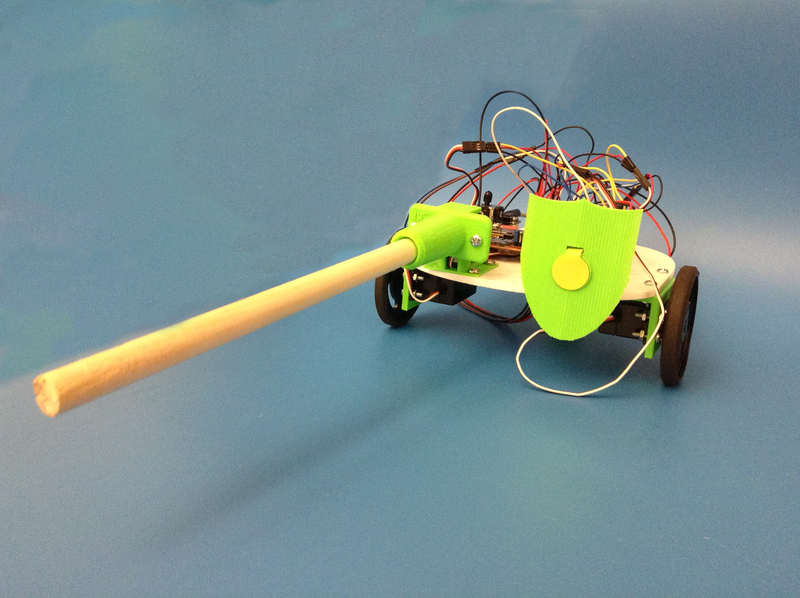 Well trifle no longer, for in preparation for NI week, Josh and I decided to create jousting robots! After about a month of working with the chipKIT WF32 using LabVIEW, it came to my attention that the process to get all of the required software installed and working is not the easiest task in the world. 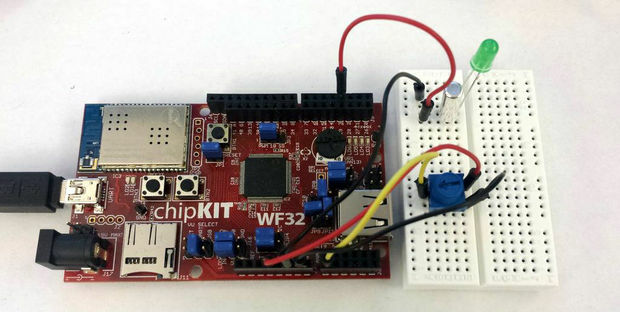 That’s why I decided to create an Instructable that goes over how to get your chipKIT WF32 up and running with LabVIEW using LabVIEW MakerHub LINX, a package that is used to interact with common embedded platforms like Arduino, chipKIT, and myRIO. My Instructable also contains some resources to help you with the basics of LabVIEW coding.After about a month of working with the chipKIT WF32 using LabVIEW, it came to my attention that the process to get all of the required software installed and working is not the easiest task in the world. 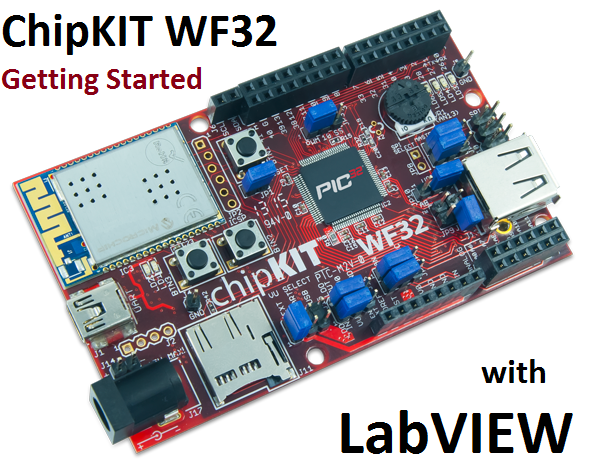 That’s why I decided to create an Instructable that goes over how to get your chipKIT WF32 up and running with LabVIEW using LabVIEW MakerHub LINX, a package that is used to interact with common embedded platforms like Arduino, chipKIT, and myRIO. 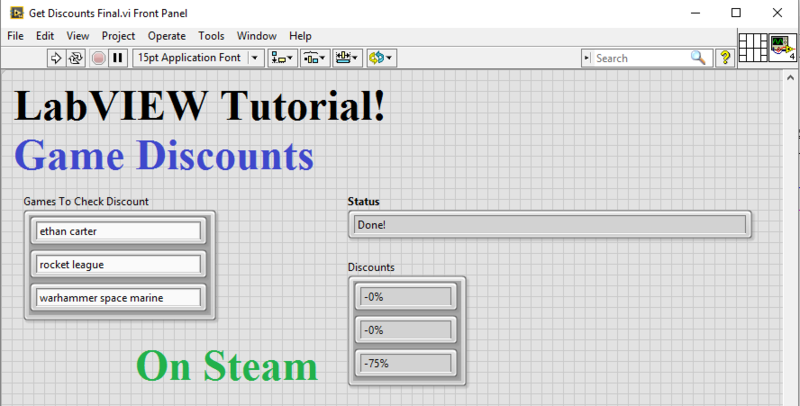 My Instructable also contains some resources to help you with the basics of LabVIEW coding. 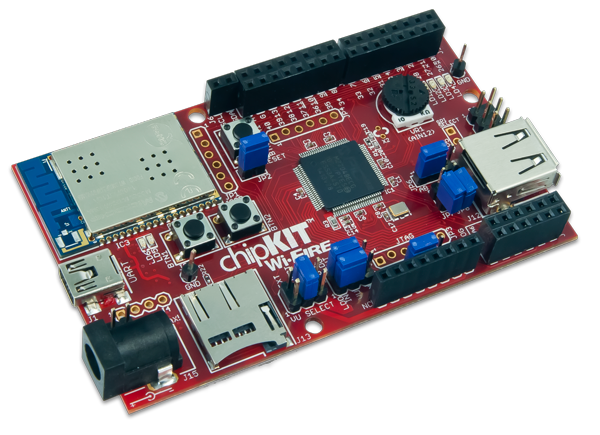 I have recently been working on SPI and I2C with the chipKIT WF32, LabVIEW Home Bundle, and various Pmods. Using LabVIEW MakerHub LINX, I was able to have the WF32 interface with the different Pmods and LabVIEW. I wrote an Instructable here about how I got the PmodALS (ambient light sensor) to interface with the WF32 which also includes a section on how to read the data sheet to find what you’re looking for. 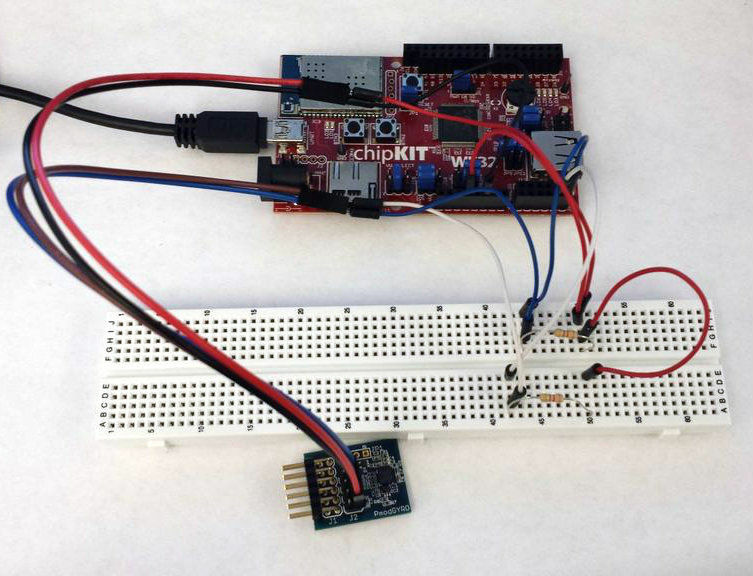 This Instructable was made as a guide so that others can understand how to read the data sheet in order to find the information required to use SPI for various sensors themselves. After getting used to the chipKIT WF32, I wanted to do something interesting with it that didn’t require any additional hardware. With that in mind, I created this simple program using only the LabVIEW Physical Computing Kit which contains LabVIEW Home Bundle and the chipKIT WF32. 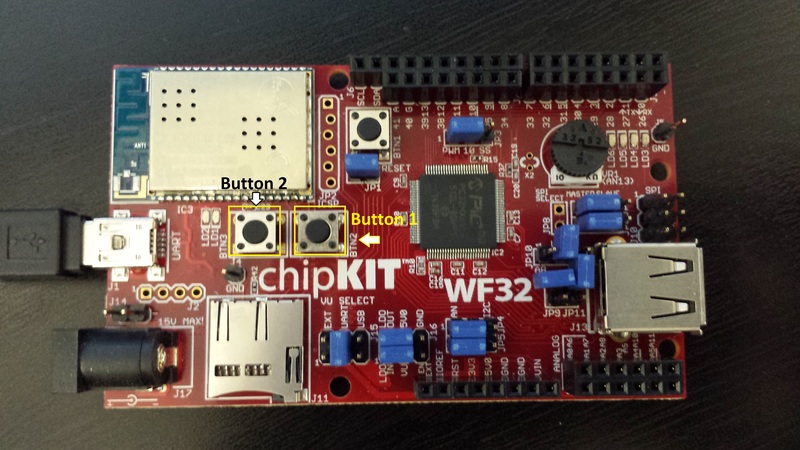 The on-board buttons on chipKIT WF32 and basic LabVIEW blocks are utilized to display the outside temperature in your area or your current location depending on which button is pressed. Using LabVIEW MakerHub LINX, the WF32 can be controlled using LabVIEW. 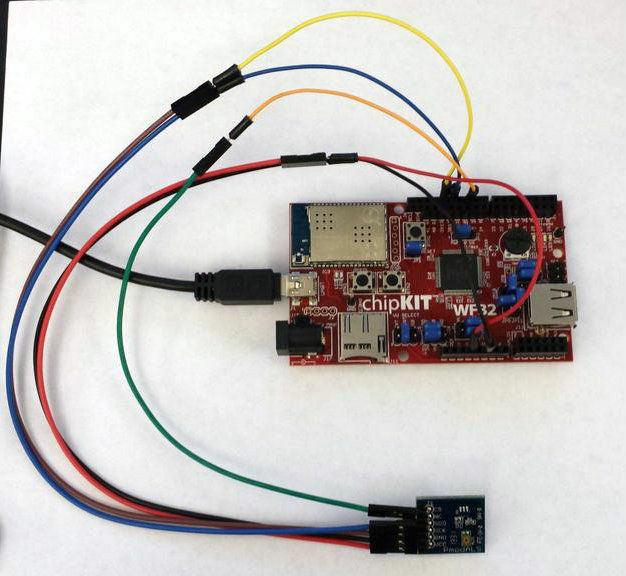 I recently published an Instructable on how to use I2C in LabVIEW using LabVIEW MakerHub LINX, chipKIT WF32, and PmodGYRO as an example. 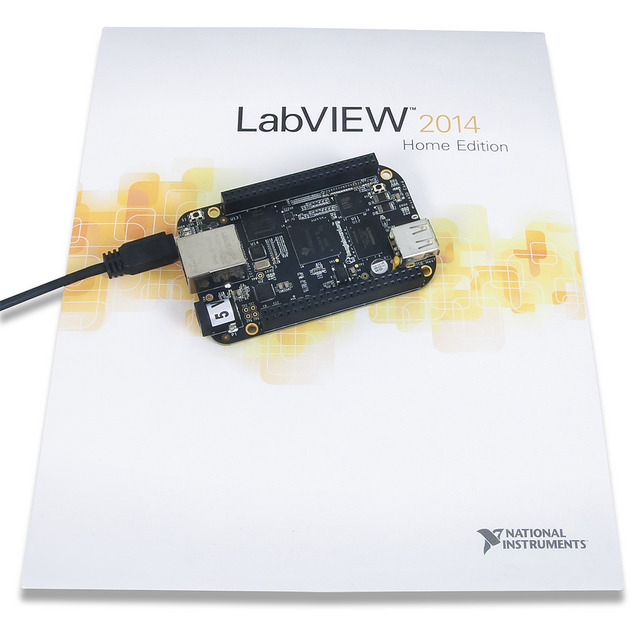 Digilent sells a both LabVIEW Home Bundle and chipKIT WF32 in the LabVIEW Physical Computing Kit. In this Instructable, I go over how to read the data sheet to find what you’re looking for and how exactly to code what you find. This guide also details how to set up pull-up resistors for successful I2C communication. 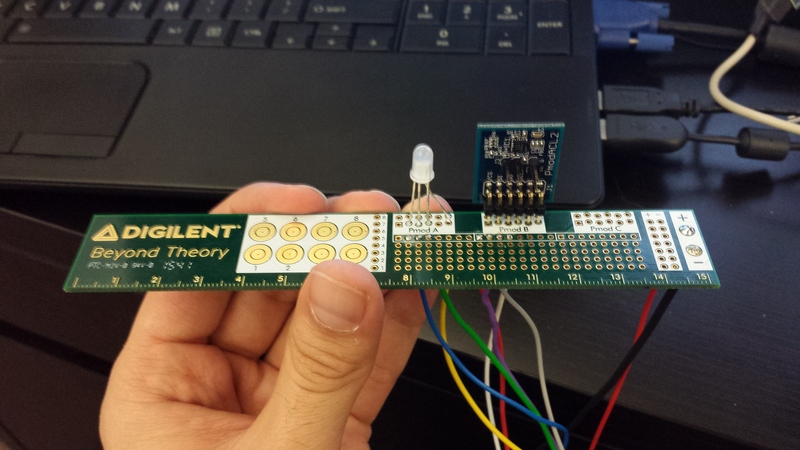 This week, in preparation for ASEE, I created an Instructable on controlling an LED Strip with LabVIEW. For this project, I used LabVIEW, the chipKIT WF32, the WS2812 LED Strip, and LabVIEW MakerHub LINX. 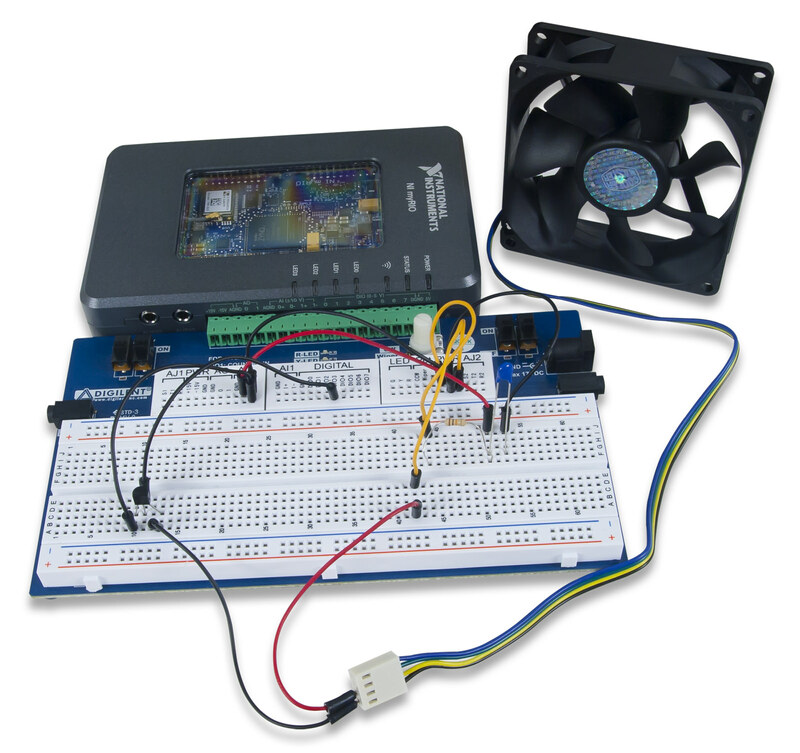 Dharsan, a new Digilent intern, used the LabVIEW Home Bundle and the NI myRIO to create a circuit that controls the speed of a fan based on a temperature reading.